No matter how to love you are travelling solo, face the fact that you will never be alone. Some other traveller will come to you and even offer you their companionship. This will mostly like to happen if you were planning for the long term travel. And if you are an Indonesian female traveller, I bet you feel so different when you are out there. 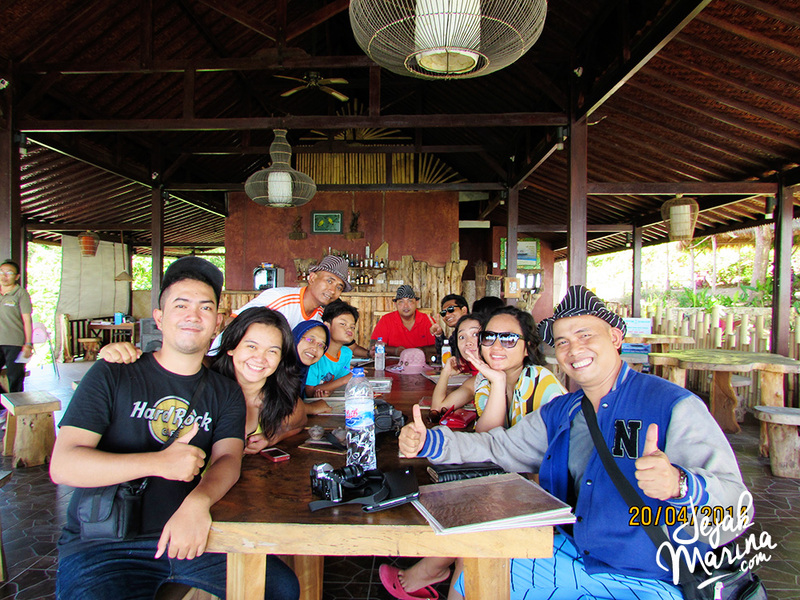 The truth is, plenty of travellers seek for friends to go together in a foreign country, especially female traveller. They will feel safer when they find another female traveller to take the journey together. But hey, having travel buddy is never a bad idea! So, therefore, I am writing some travel buddy tips and guidance for you to have a good memorable time together. 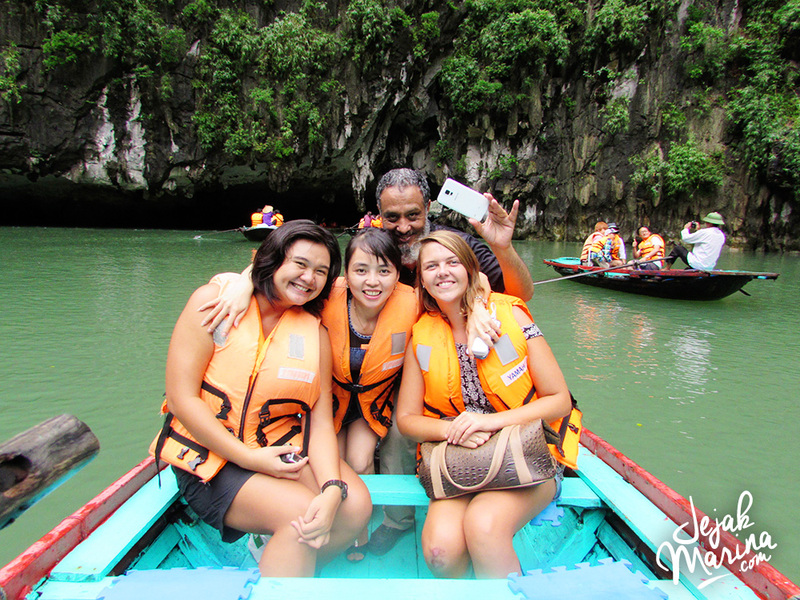 During my journey in South East Asia, I experienced how to travel together with various kind of people. 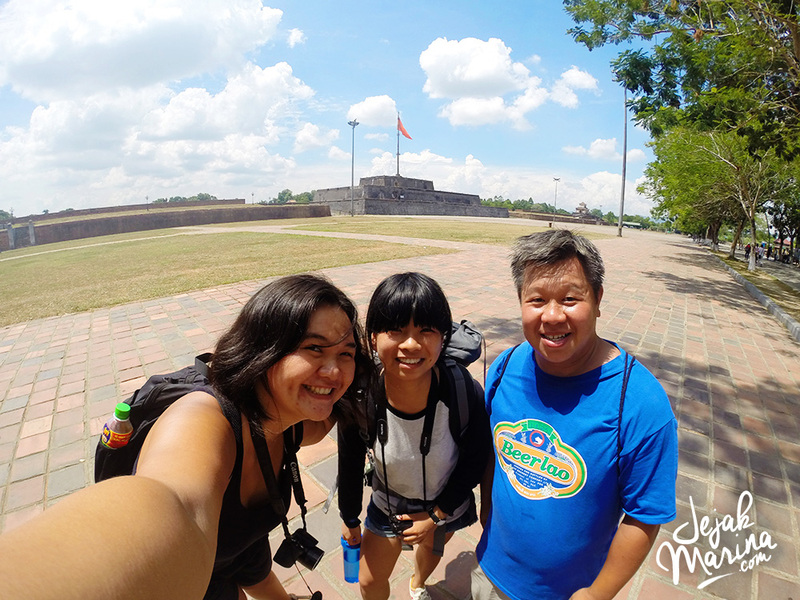 It was my first time ever to do solo travelling but I got a chance to meet new people. When you think that all the travellers are the same, you are wrong, they are NOT. It is easy to go together within the same transport, but for really TRAVELLING AND LIVE TOGETHER for quite some time, it needs plenty of adjustment on both sides. It can be a catastrophe instead of a relaxed vacation. We’ll go to Bali, we’ll go to the island. Okay? So what do you want to do? Some people would say the same thing, but others will have some different interest they want to experience. Me, for example, I would love to do snorkelling, diving, visit the museums and temples. Some travellers prefer to see the mountain, the night club, the malls and so on. 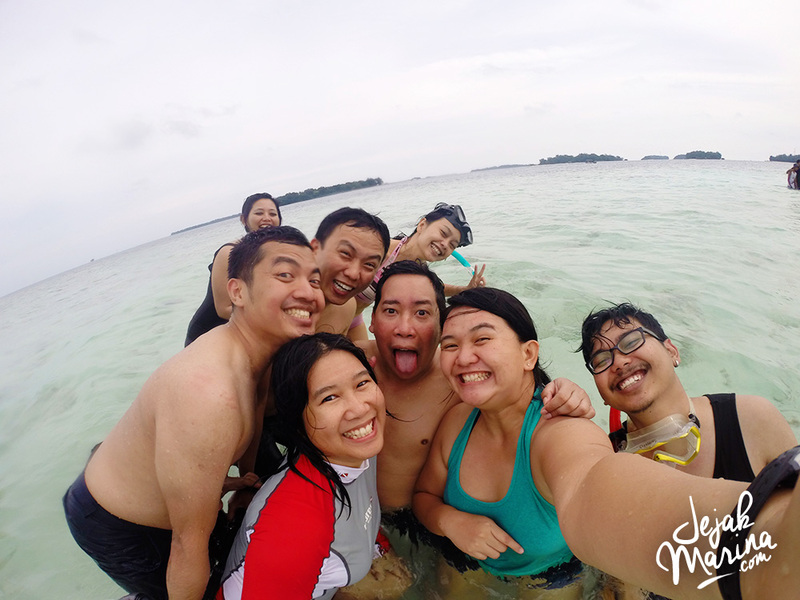 And that’s why I had so many good times with my snorkelling team, Keluarga Bahari to the Thousands Island (Pulau Seribu) in Jakarta! So when you decided to go together with a friend, no matter how off you are with them, make sure you knows what you want the same thing for the trip. Make the big itinerary of what you want to visit and activities you will do. You will spend the amount of time with this person, so make sure that you really really like chatting and sharing with him/her. A good companionship that you can talk to about many things. I don’t really mind about age, gender, nationality or personality, as long as they are easy going and can discuss many things. When you were in a big difficulty together on the road, a good communication towards each other is what you need. Finding a solution for each other is the best way to do it! Make sure that you both are on the same level of budget. If you are on low budget and you can only afford to stay in a hostel, don’t push yourself to stay in a luxury hotel so that you can be with your travel buddy. It is best to talk to each other first before the trip and make sure about the lodging, transportation style, and restaurants. Come on! You are on vacation and you already have your itinerary ready! But the fact is we never know if the road we will be taken is going to smooth or not. For example, if the weather were not supported, and you were stuck in the rain, won’t you love to have your companionship make fun of the time and enjoy the moment? Rather than someone who blames you, groaning and complains a lot. Your answer probably not. You don’t have to stick together every night and day, but always keep in touch and remind each other about the next itinerary together. Most of all, your travel buddy will always remind you about the bus tickets, or to book the next place to sleep, or which station to stop. Both should have researched and made plans together before the trip. Something may go wrong, but it’s a relieve to know that you have someone covered it for you. Sociable And Able To Blend In With Anyone. I love meeting new people, I love networking and connecting people using many new applications and websites. The chances of meeting the locals and other travellers are high and I always thrilled of meeting them in person. 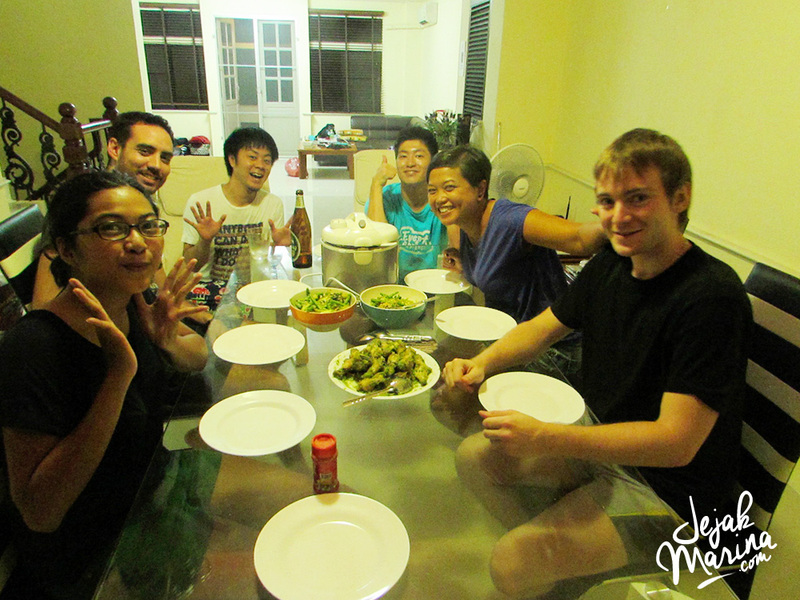 I am an active member of Couchsurfing and I have been connected all my besties with my hosts. So I would really love to have someone who supports my back and connect with them too. 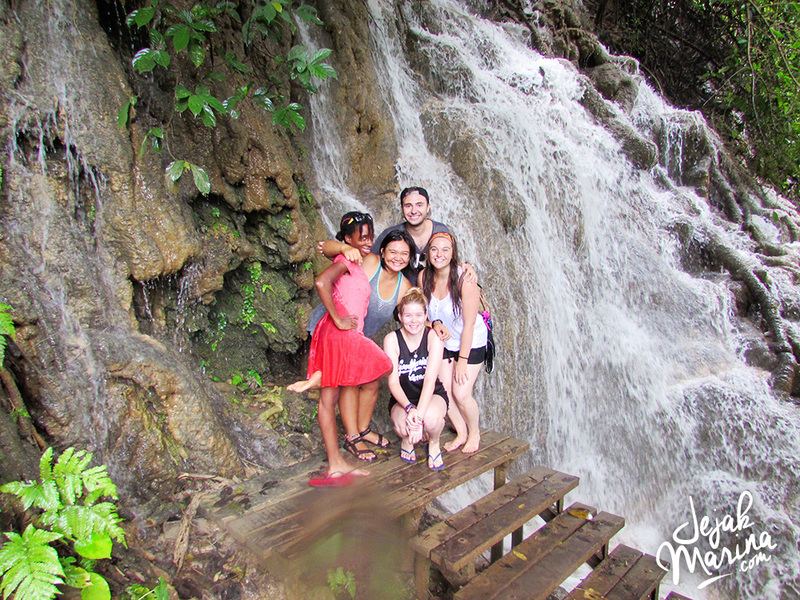 If they can blend in with them much better than I am, then they are the perfect travel buddy! I have met many different kinds of travellers along the way. Some even become my travel buddies whom I keep the promise to meet up again someday. I had some fun and beautiful memories with them. 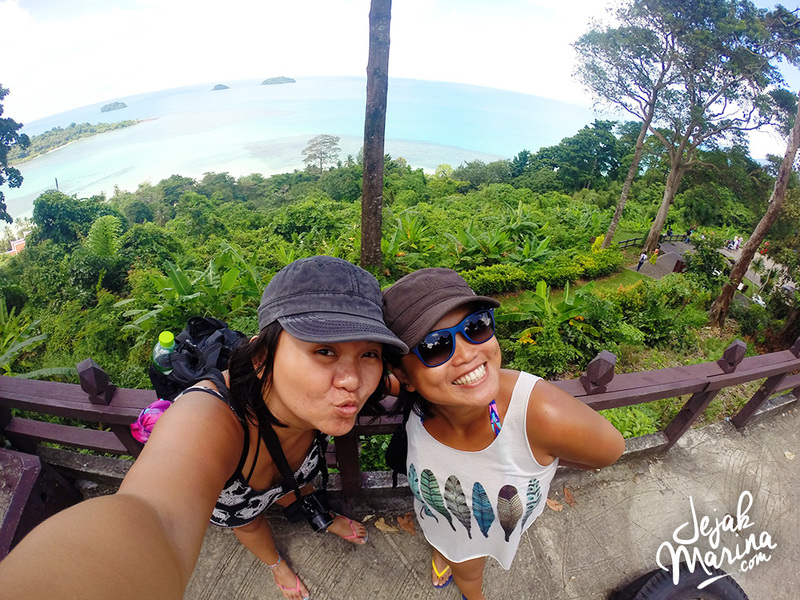 I was lucky that I had a chance to travel together with my own best friend and turns out to be a perfect travel buddy that I ever met. She is the only person that have the same energy and pace like me (sometimes go beyond) and someone that I am comfortable to discuss anything. Oh, we have different personalities (You will be shocked! ), but I was surprised that we have the same interest when it comes to travel. 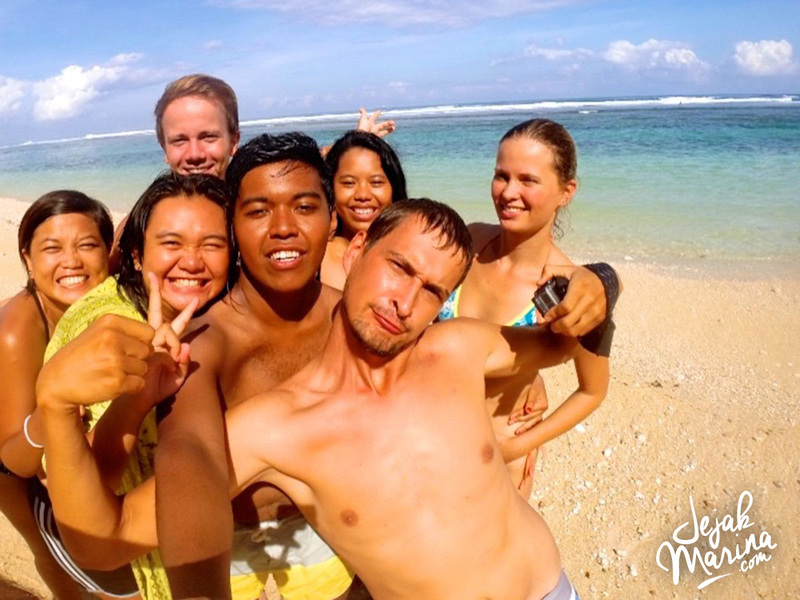 Finding a travel companionship is like finding your soulmate. It is hard because you have two minds that have to be connected together. Sounds familiar? It’s the same like when you were trying to maintain a relationship. I can honestly say, that the big test of becoming my life partner is to travel together. For me, it is the only way to know if we were a perfect fit in any situation. If he couldn’t handle being on the road with me, how the hell are we supposed to survive a household? 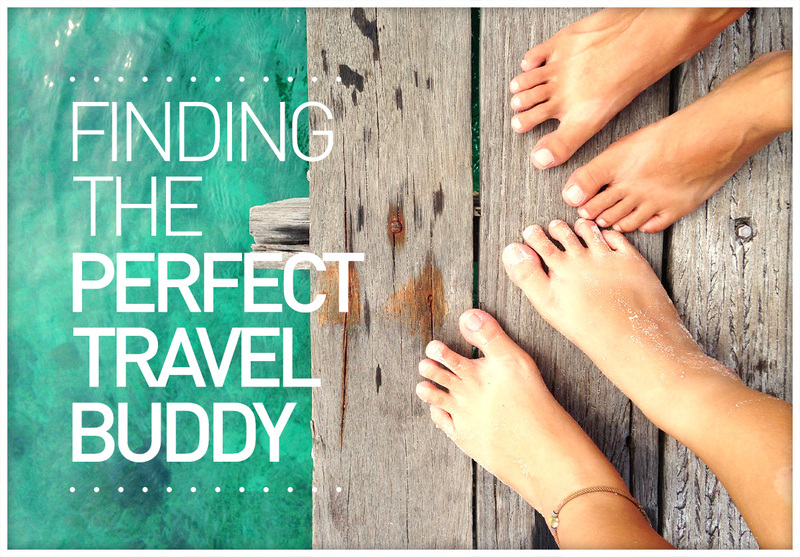 So now, just go and find your true travel buddy! Not yet to be found? Go solo! I am pretty sure that you will meet them along the way. Great advice! I’ve been doing it solo but would love to share the experience with someone else the next go round! I’m so proud of you Marina! Keep living your dreams! Love it! Everything is so true!! Also I love the “people change memories dont” photo!!! Awesome! !